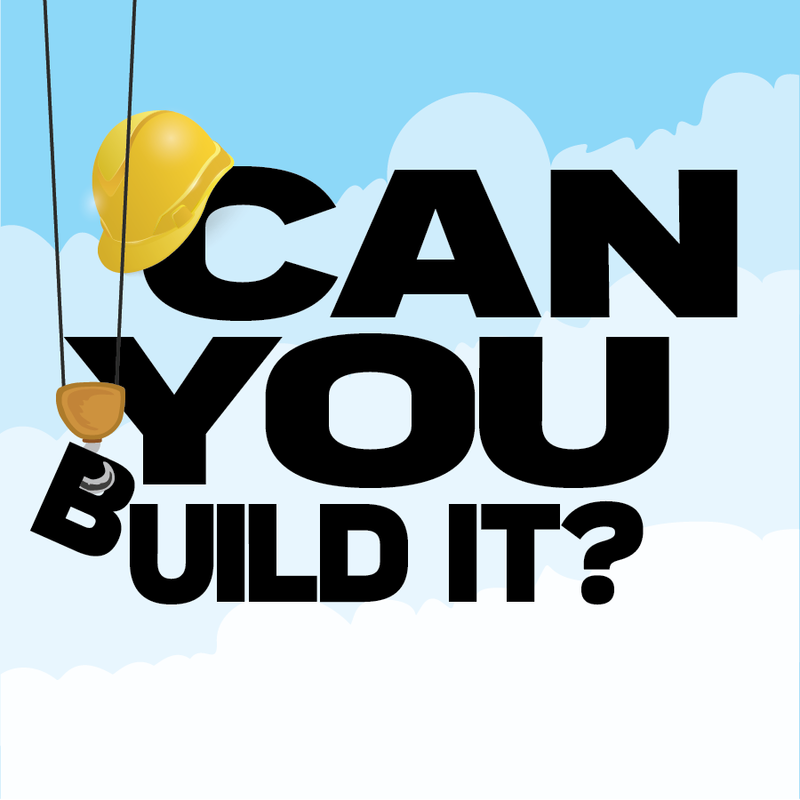 This fun afterschool program will put your building skills to the test! It's time to get even more LEGOs, but this time, we're building a tall, tall tower. Prizes will be awarded to the tallest and most unique towers.